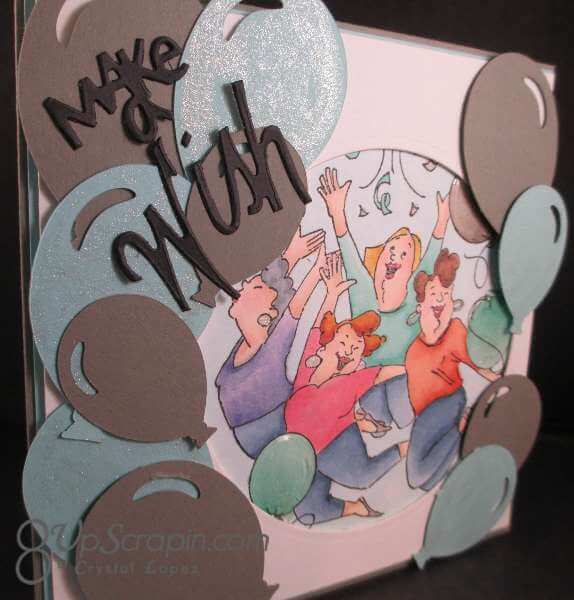 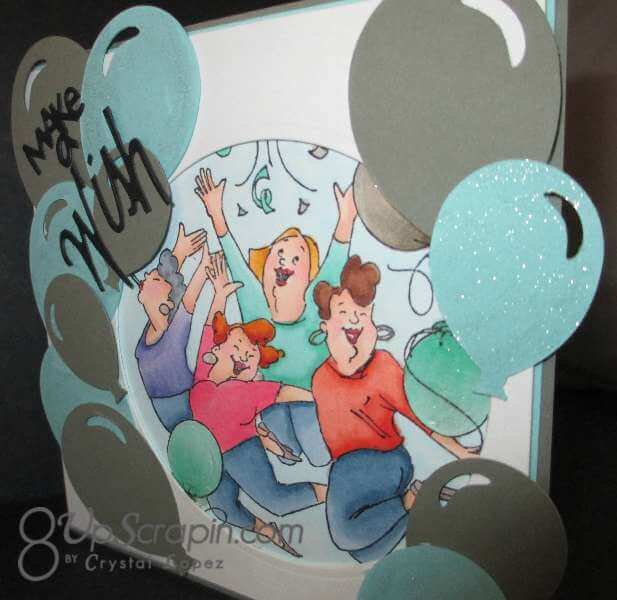 You are here: Home / Scrappy / Make a Wish …. 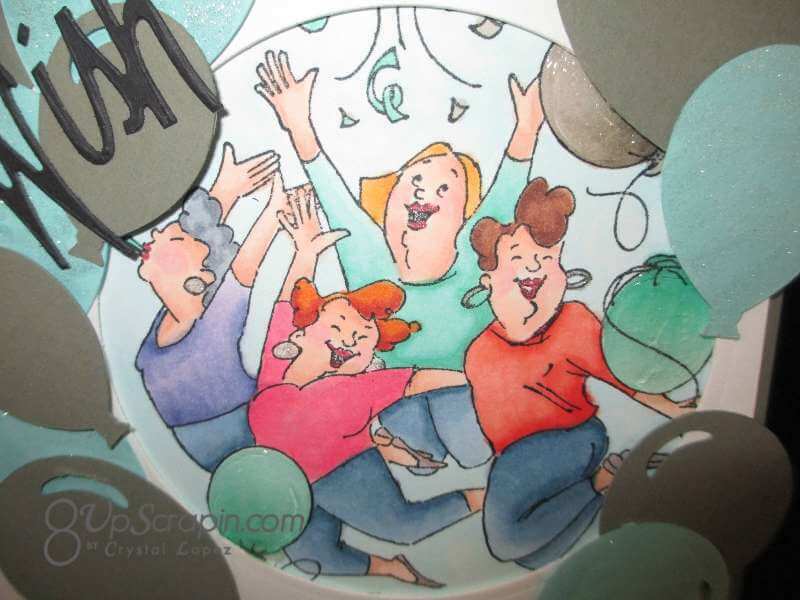 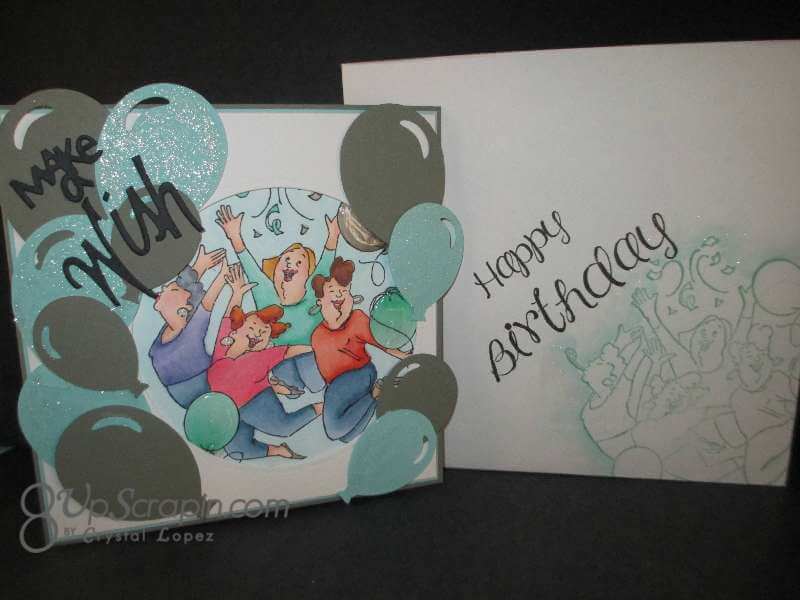 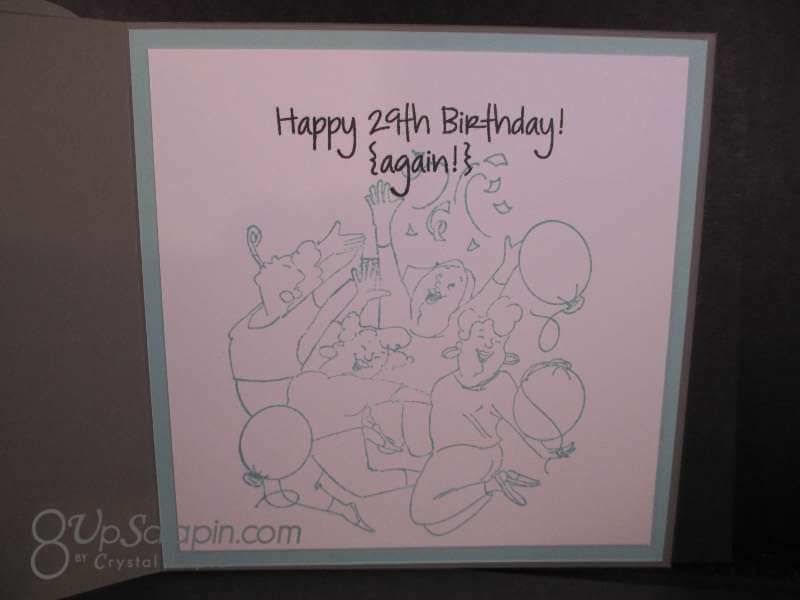 For today’s card I made a 5 1/2″ square card using the Art Impressions Party Girls stamp , I love coloring these girls and Art Impressions has a whole line of fun Girlfriends , here is the link to the Ai store . 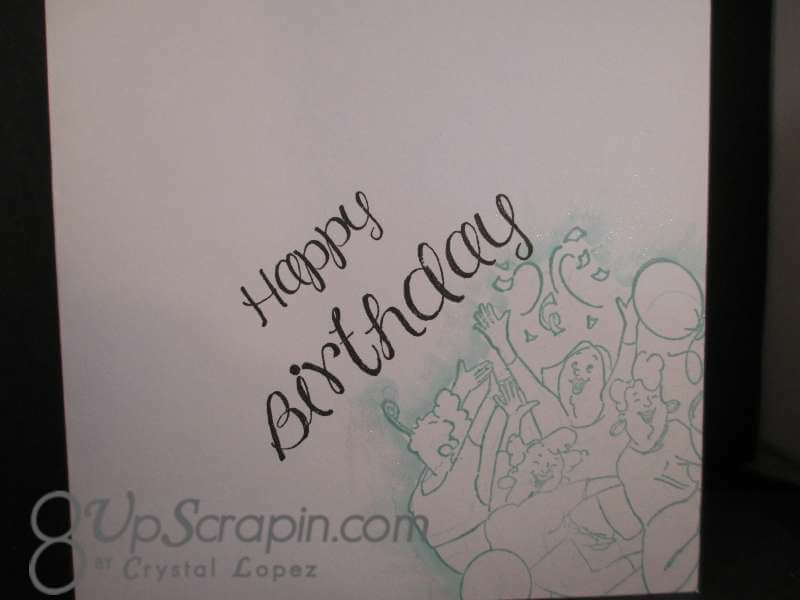 Thanks for stopping by my Scrappy World , leave a commit with your thoughts .